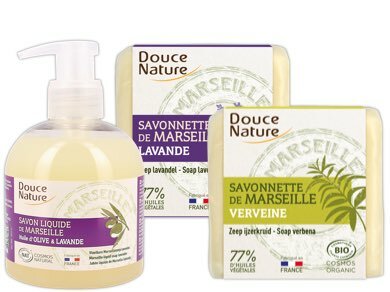 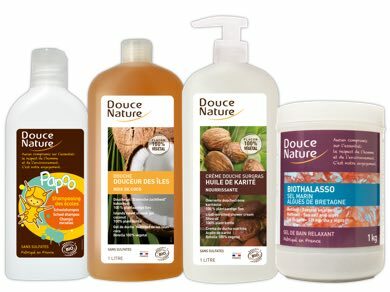 Founded in Ardèche, South East France, Douce Nature has been producing natural products made with the utmost consideration to the preservation of nature since 1981. 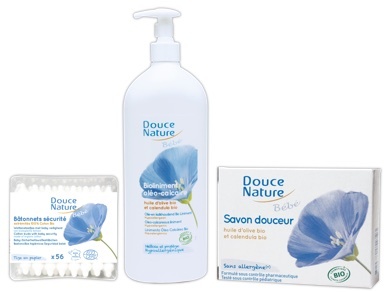 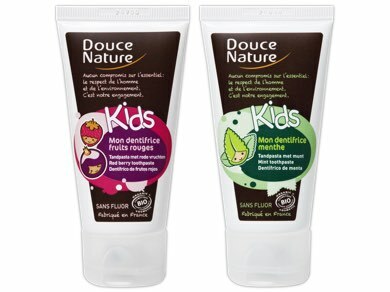 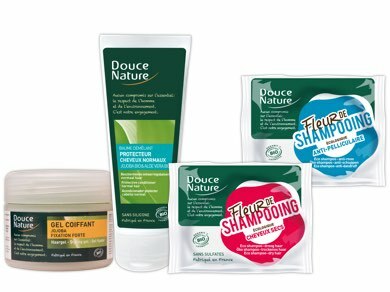 Douce Nature carries the Ecocert certification and produces a wide range of daily products that meet this strict certification. 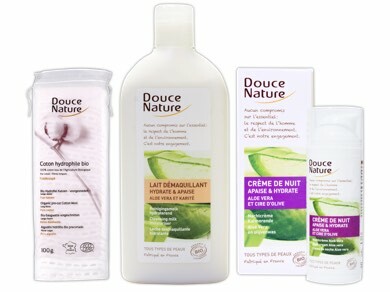 All products are made in accordance with the requirements of Feng Shui.